As of January 3, 2019, I had completed all of the requirements to be a certified Biofield Tuning practitioner! 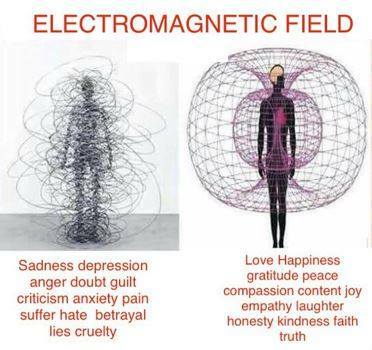 Fred Maerkle is an energy healing practitioner. 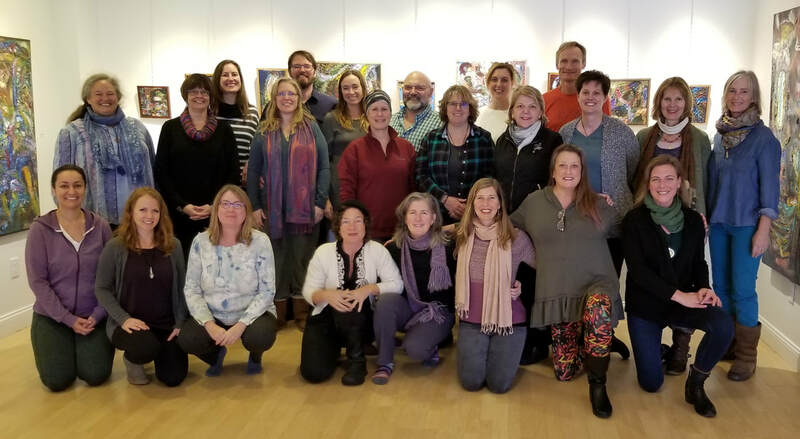 He works with tuning forks, singing bowls, crystals and chi (universal energy) to assist clients in experiencing subtle energies for self-healing, grounding, relaxation, and enjoyment. and exploring new ways of perceiving the world around you. Why not tune ourselves? Self care begins with you! Dr. Mitchell Gaynor, a leading oncologist who had pioneered new strategies for the treatment and prevention of cancer. 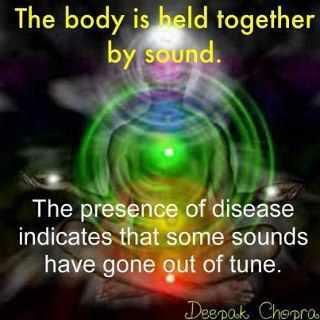 Dr. Gaynor, author of the book “The Healing Power of Sound”, actively used sound in his integrative oncology practice.